Double-Hung vs. Sliding Windows: What’s the Difference? 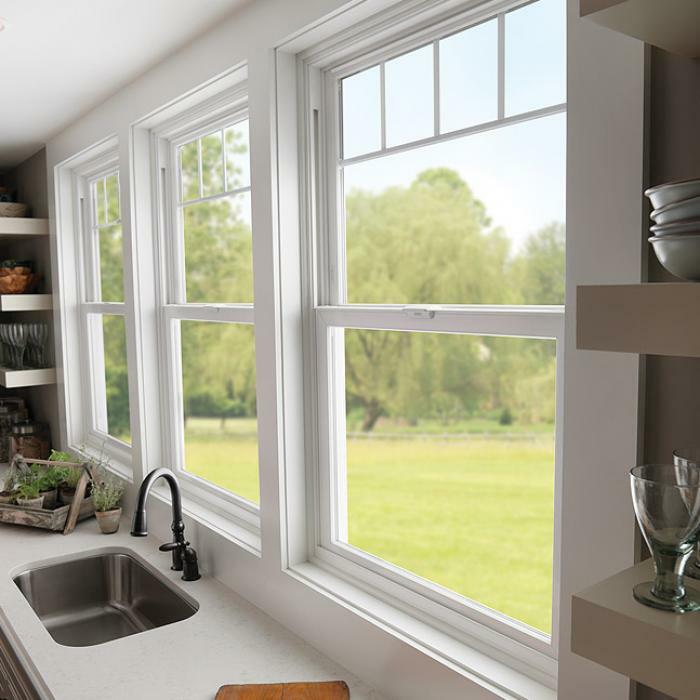 There are dozens of window styles available on the market, with new and innovative designs breaking the status quo of a typical window function. But there is more to buying windows than simply picking out a design. Certain homes or type of rooms suit certain window styles more than others, so it’s about knowing which type to choose. When replacing your windows, the first step is to have a full understanding of all the available options. A change of style can mean a dramatically different look for any of your favourite rooms, and going in a different direction in terms of operation can help streamline your home experience on a daily basis. There are two common styles of operation for windows — windows that slide open and windows that crank open. Your home style and room functionality will largely dictate what window you should choose, as specific styles will suit the natural flow of your home’s design. Sliding windows are an easy-to-use style that requires very little effort to open and close as the lightweight sashes glide along the frame. Sliding windows provide excellent ventilation and let in lots of natural light. Because they move side to side, they’re best used in openings that are wider than they are tall, providing a classic look with great ventilation. They have two sashes that slide horizontally so that both can usually be open at the same time. This arrangement improves ventilation in your home and makes the most of a cool summer breeze. The slim, vertical lines give the window a clean, elegant look that also gives you maximum visibility of the outdoors. This aesthetically pleasing style brightens and frames a room and is most popular in bedrooms, bathrooms, and finished basements. Sliding vinyl windows, when properly installed, are low maintenance and easy to clean. The vinyl does not need to be painted and both ends tilt to the inside of the home for simple cleaning. If you are considering this style as a replacement for your current windows, consider ENERGY STAR® certified windows, as ENERGY STAR® ensures energy efficiency, reducing heating and cooling costs all year round — click here to learn more about this window style and whether it’s right for your home. Unlike sliding windows that slide left to right, double-hung windows open up and down and are the most commonly used in homes out of the two. These windows get their name because the two panes of the window are encased in their own sash and move within a single frame. Because both frames are capable of moving up and down independently, this window style makes for greater ventilation. If you like this type of window but don’t need both sashes to move, there is a variation called a single-hung style window, which has a fixed piece of glass at the top, and a lower moveable sash. Double-hung windows are best suited for openings where there is more height than width — for example, in living rooms, dining rooms and bedrooms. Most bedrooms also use double-hung windows because the openings tend to be high rather than broad and moving the sash up and down is easier than sliding a tall window from side-to-side. They also work well in hallways and beside entrance doors. Double-hung windows are very low profile and easy to clean. The two sashes open to allow for ventilation, will stay open at any point, and tilt inside the home for easy cleaning. Because they slide up and down instead of cranking out or sliding side to side, this style can safely hold air conditioning units and screens can be easily removed when necessary. Updated double-hung windows are energy-efficient — they minimize air leaks, preventing heat from escaping in the summer and cold air from entering during the winter months. If you want a larger, picture window, consider installing a sliding window. If you are going to put several windows side-by-side and have more height, a double-hung window is probably the better choice for you. Whichever you choose, replacing your old windows will lower your energy costs, add value to your home, and increase the ventilation and sunlight that enters. 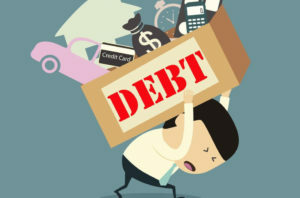 Want to Settle Your Debt? How to Talk to the Creditors?